UNITED NATIONS ACADEMIC IMPACT AND MCN PROUDLY PRESENT NATALIE TIKHONOVSKY, A MILLENNIUM FELLOW AND CAMPUS DIRECTOR FOR THE CLASS OF 2018. Refugee Task Force aims to mobilize the university community to address one of the worst humanitarian crises of our time. The team will host 3 campus-wide lectures on the global refugee crisis reaching 100 people each; sponsor 3 refugee women to procure their own booths at the Indie Craft Parade, Greenville Saturday Farmers Market, and Travelers Rest Farmers Market; match 6 student tutors with mentees through Paper Airplanes, a virtual tutoring program that provides free one-on-one language learning for Syrian refugees; and host 3 "Meet Your Refugee Neighbor" dinners at local nonprofits throughout Greenville, SC. Natalie Tikhonovsky is a rising junior at Furman University in Greenville, South Carolina. Natalie is currently studying public health at Furman and intends to pursue a career as a healthcare professional, either as a research scientist or direct clinician. Her interest in public health stems from a longstanding commitment to advocating for refugees, migrants, and other displaced persons, specifically in regards to their physical and mental well-being. 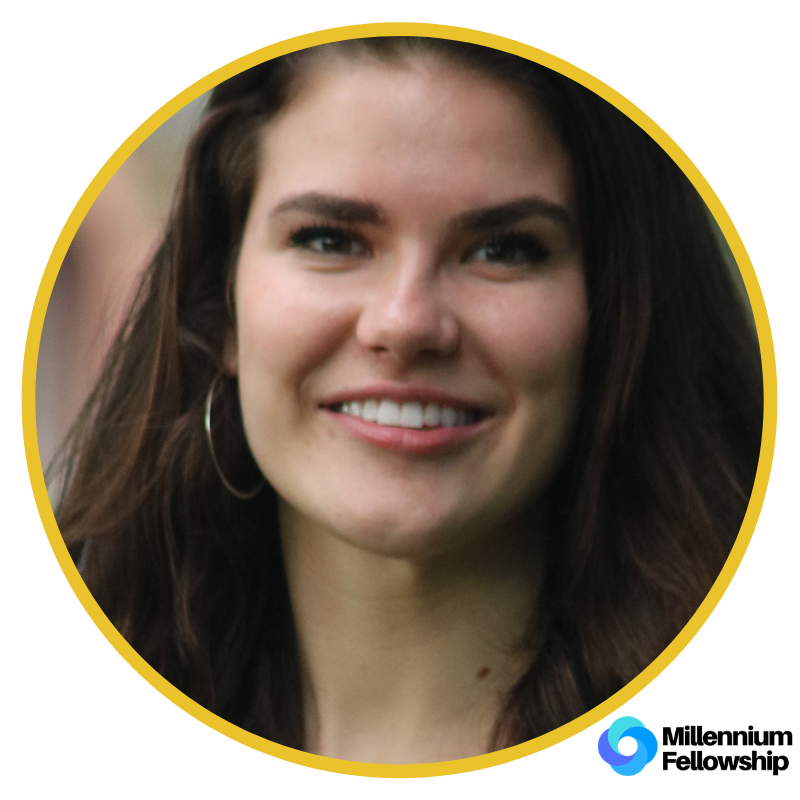 Natalie also shares a passion for social innovation and women’s economic empowerment and hopes to better understand how market-based livelihoods can promote not only resiliency but also better psychosocial outcomes among refugee women.